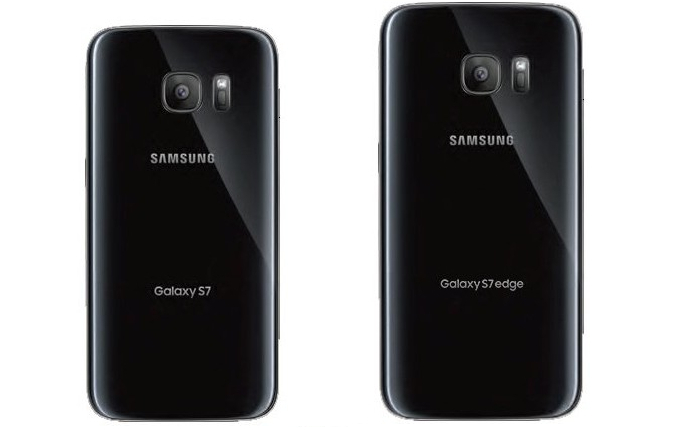 We saw a couple of live images of Samsung Galaxy S7 and Galaxy S7 edge leaked yesterday. The images showed the upcoming duo in black, highlighting the flush camera on the smartphone. 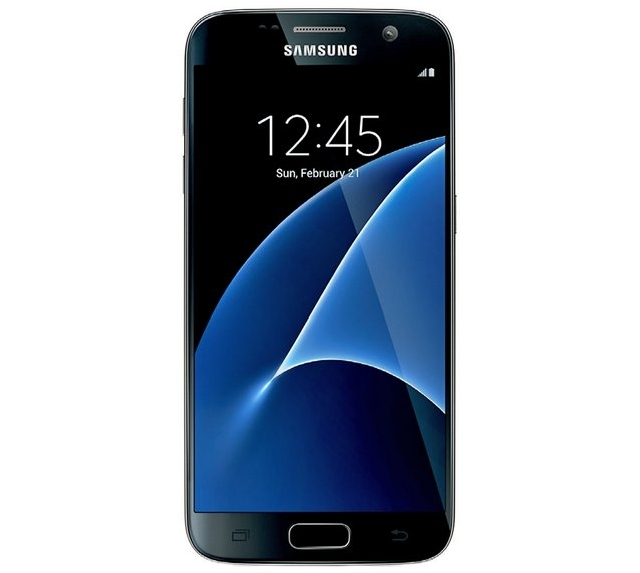 Today, a new press render has surfaced online, showcasing the curved Galaxy S7 in a beautiful silver. Blass doesn’t call this handset as the Samsung Galaxy S7 edge, but the device couldn’t be any other smartphone. The visible curved display, references to a Marshmallow-powered Galaxy, and the new Galaxy S7 wallpaper are all enough to confirm that this indeed is the upcoming Galaxy S7 edge in grey/silver. If there could be any doubt, the image also confirms February 21 as the official launch date of the curved smartphone. The device has so far leaked in black, gold and silver/grey, but we will only be able to know about the complete list of available colors once the device is announced later this month. In his tweet when Blass says “Android Nonpareil might be another story,” he is talking about the upcoming iteration of the Android mobile operating system. The Samsung Galaxy S7 and Galaxy S7 edge will come with Marshmallow, out of the box. Looking at how even the most recent Galaxy devices are yet to receive Android 6.0 after over three months of its having been released, nothing could be said if the upcoming duo will receive timely Android N updates. The 5.5-inch Samsung Galaxy S7 edge is rumored to feature a 3,600 mAh battery pack and will be released alongside the 5.1-inch Samsung Galaxy S7. 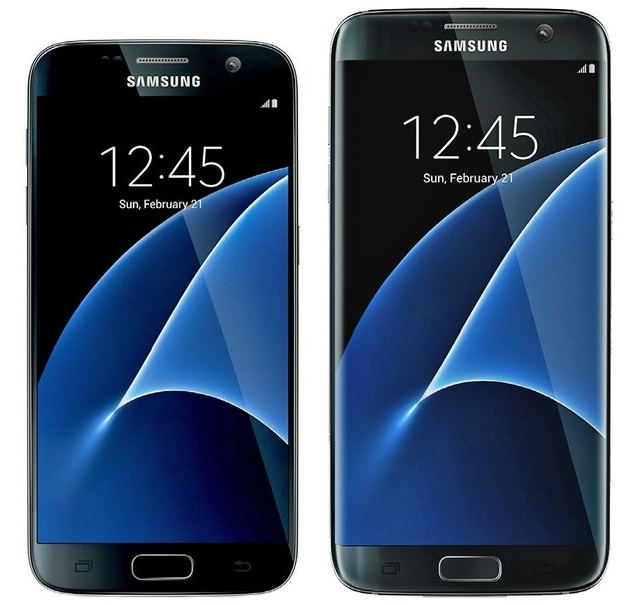 The 2016 Galaxy duo is expected to come with Qualcomm’s Snapdragon 820 and Samsung’s own Exynos 8890. 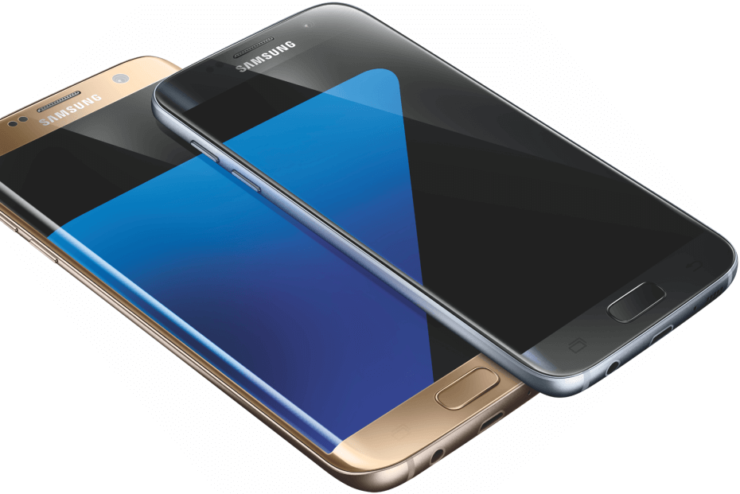 Both the Samsung Galaxy S7 and the Galaxy S7 edge are slated to be launched on February 21 in Barcelona, right before the Mobile World Congress 2016 starts.